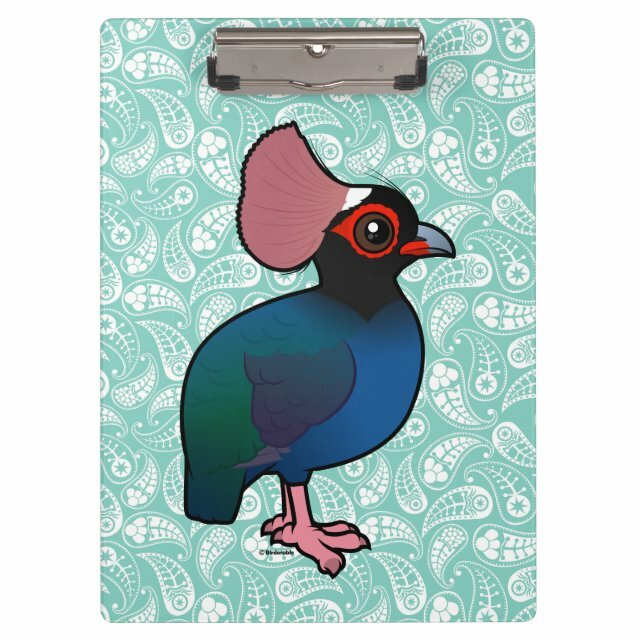 This unique clipboard can be customized for your office, home or school. This high quality acrylic clipboard is made to hold your letter and A4 documents securely with a strong low profile clip and rubber more... grips. Produced using the AcryliPrint®HD printing process, your clipboard will look vibrant and crisp with your designs, texts, and photos.